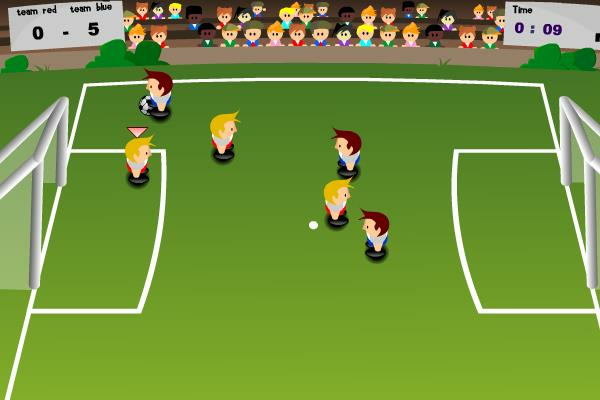 Play Tiny Soccer Action for 3 minutes in each game & score goals. Play Tiny Soccer with 3 players against 3 computer players. Each match is 3 minutes of action soccer. Use the arrow keys or asdw to control the players. Use the mouse to aim and shoot the ball or slide at the ball.